Fully filled lactiflora with deep pink flowers. The buds are fuchsia pink. 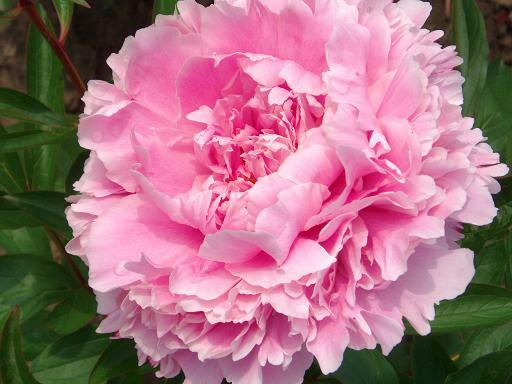 This peony flowers middle early and becomes ± 110 cm high.